If there is one important lesson I have learned in life, it is that family and friends are your biggest and most valuable treasures. As precious as life is, you should appreciate them, for better or for worse, with their virtues and faults. Today I was reminded of this again after I found out my mother was admitted to the hospital. She assured me she was feeling much better and that she would be released by Saturday. So today’s blog post is dedicated to my mother, who I love so very much and to whom I owe more than I even know. Thank you all for your kind words, thoughts and prayers. Be sure to tell your family and friends how much you love them this weekend. 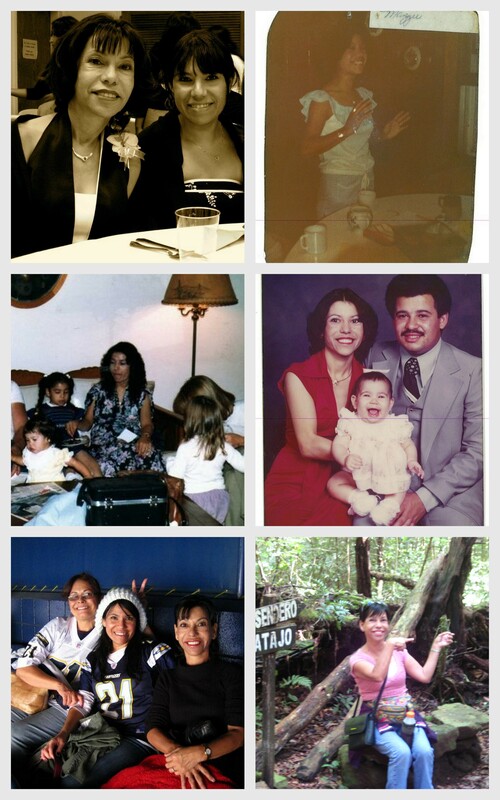 This entry was posted in etc and tagged family, love, memories by rebeccawenstrup. Bookmark the permalink.